The program is a three-month acceleration program focused on growth and traction. We select top early stage startups from Peru that are ready to work to grow exponentially. Rather than taking you out of your market, we bring the expertise to you on the ground, so you remain close to your market. We bring in a wide variety of experts focused on growth marketing, product optimization, user testing, sales, fundraising and more. We teach you the best methodology to accelerate your startup and be ready to raise Seed funds. We look for ventures with a strong founding team and CEO ready to join the program. - Raised less than $1 million so far. 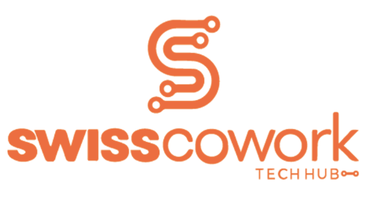 The event will take place at Seedspace Lima Swiss Cowork.